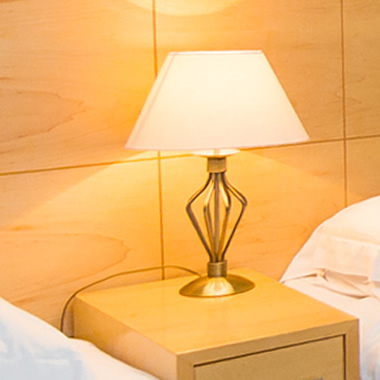 We offer a wide range of 81 well-presented bedrooms. 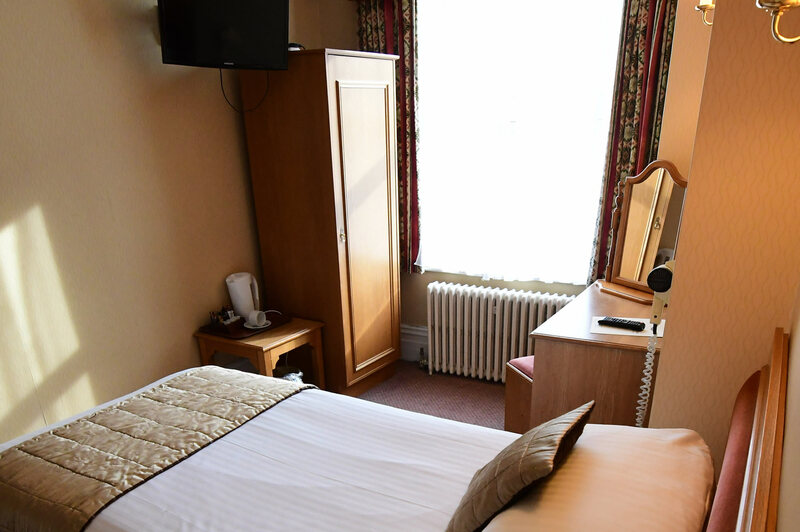 All rooms are fully equipped with en suite facilities, tea and coffee making facilities, freeview television, free Wi-Fi and complimentary toiletries. 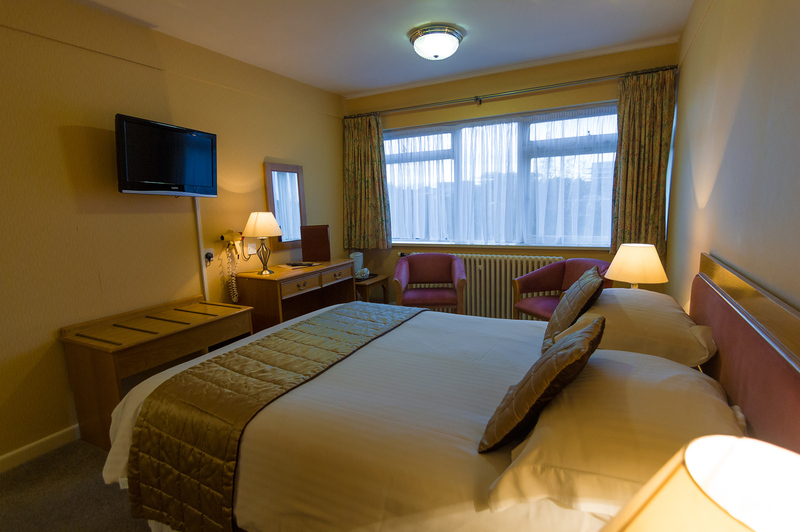 Standard room with a double bed. 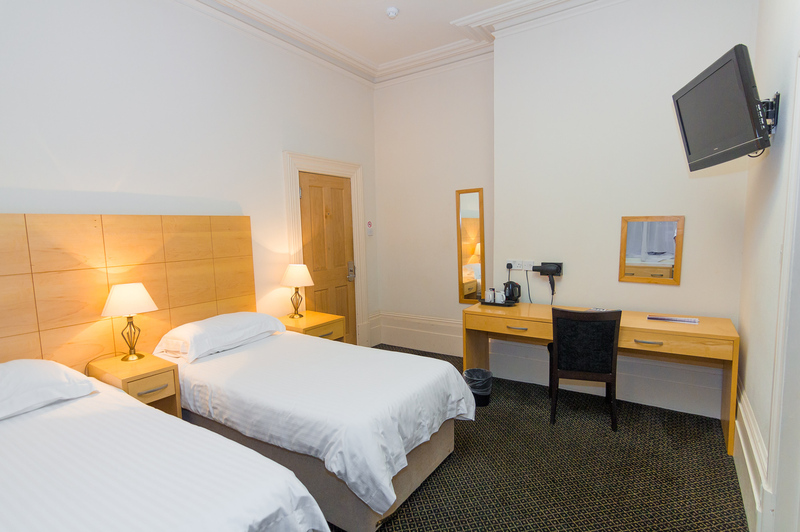 A large room with a double bed. 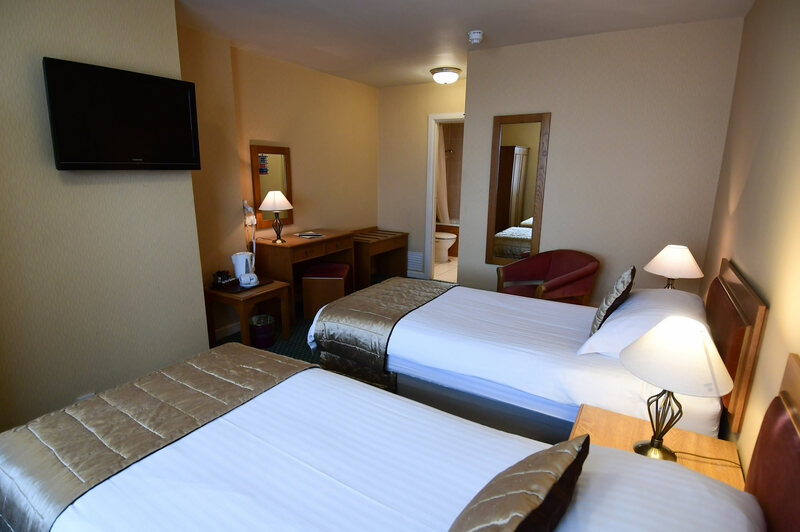 The luxurious St Malo room has a 6 foot double bed. 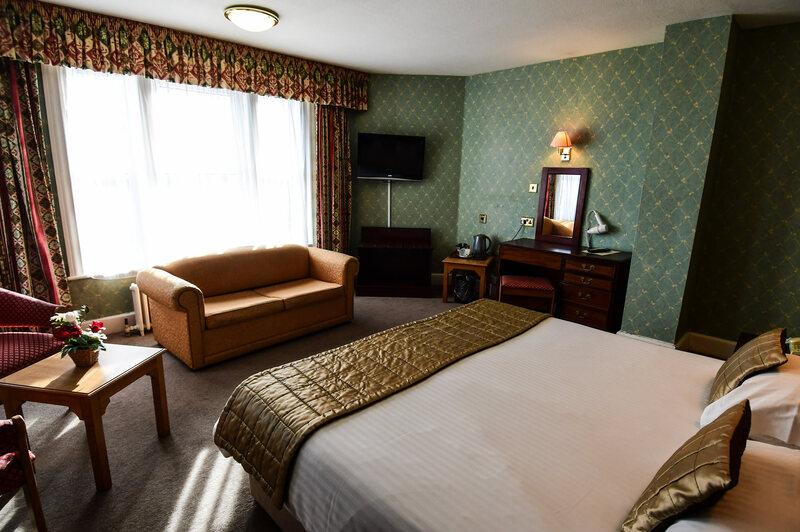 Standard room with a single bed. 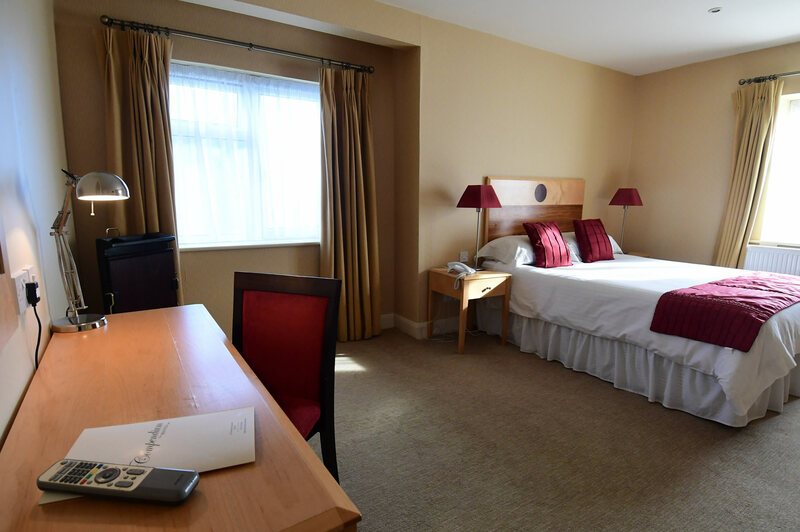 A spacious double bedded room with a separate lounge area. 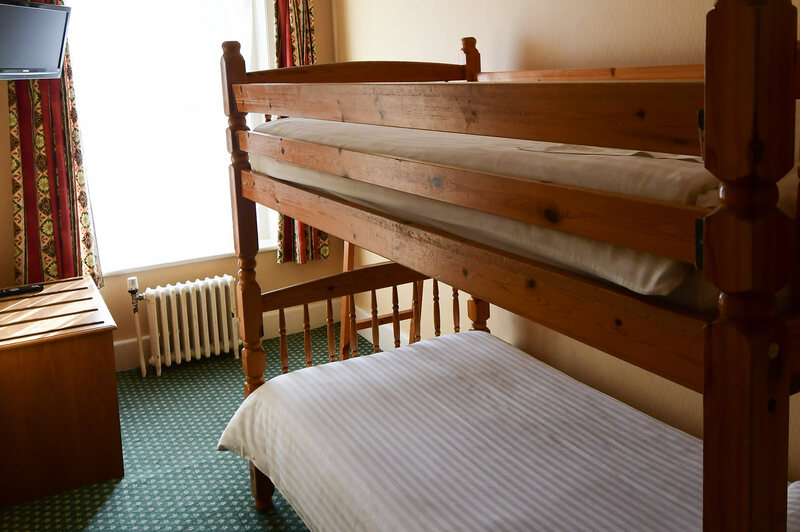 Extra z-beds available for up to 2 children up to 14 years of age. 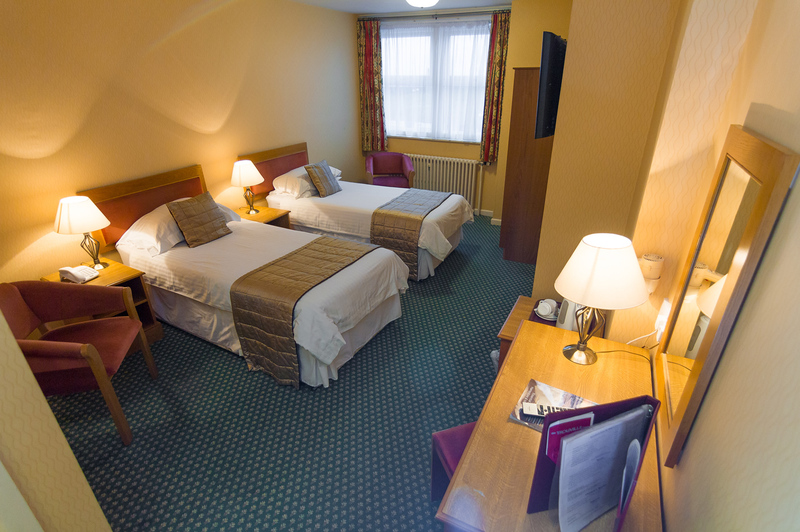 A standard room with a double bed and a single bed. 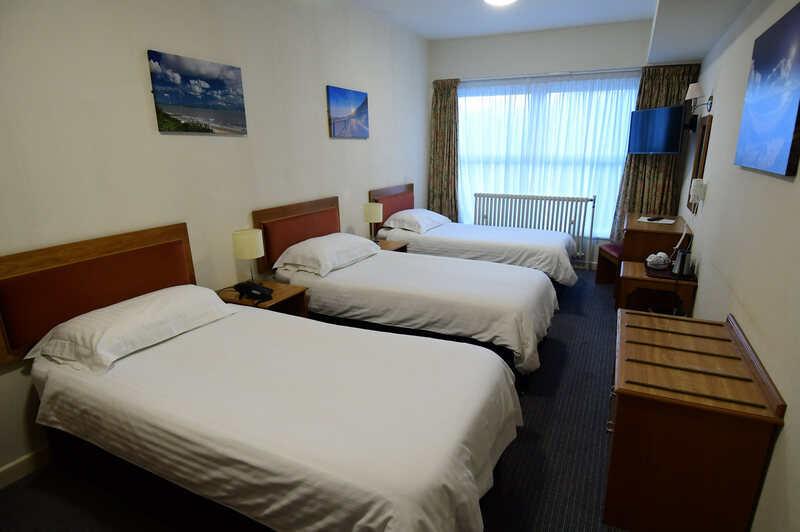 A standard room with a double bed with a separate children room with either 2 single beds or a bunk bed suitable for children aged up to 14 years. 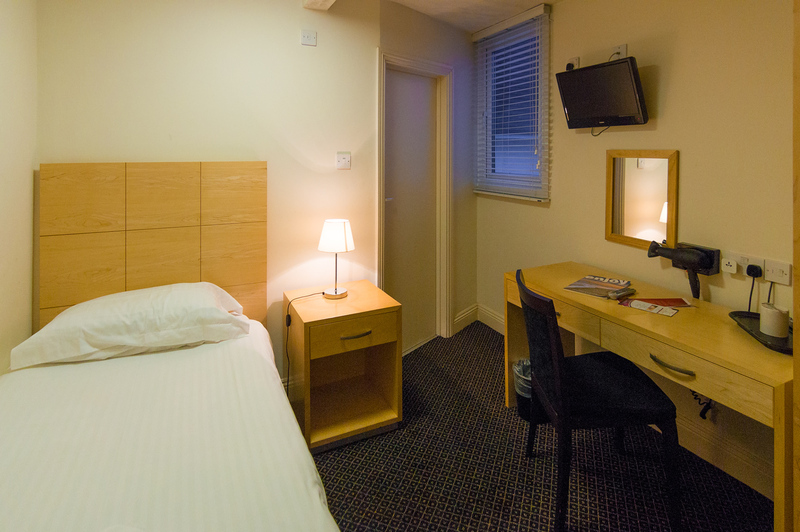 A standard room with 3 single beds. 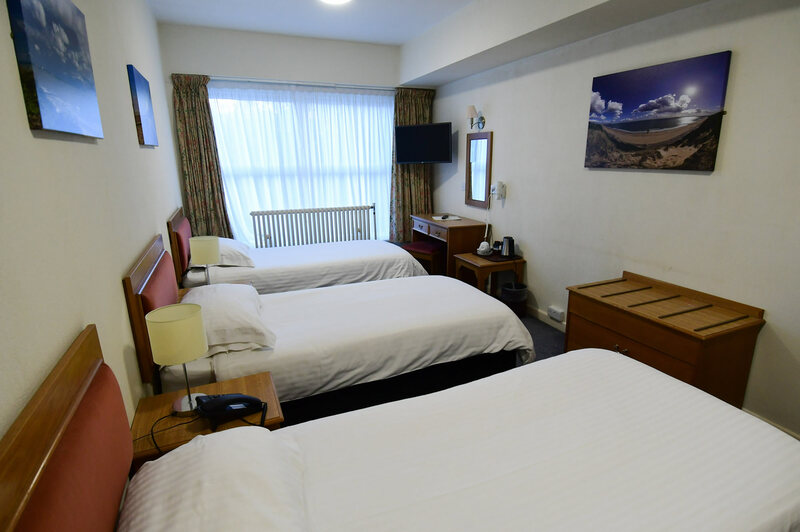 A standard room with 4 single beds. 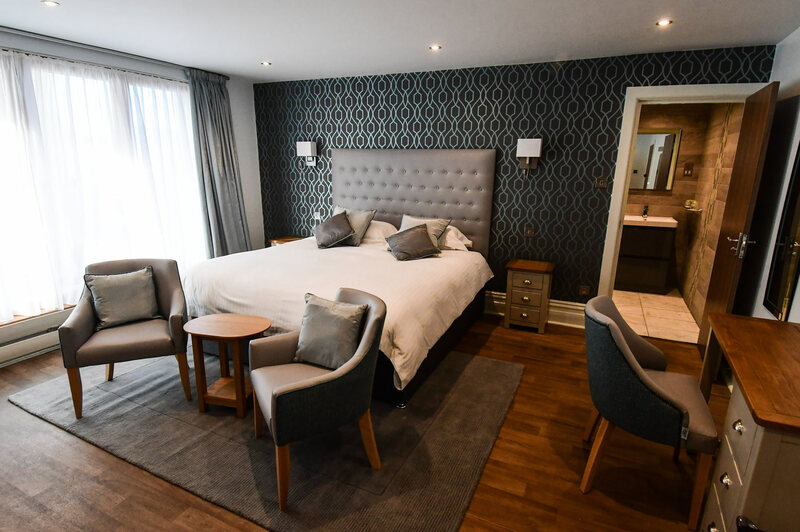 The Lodge Annexe is located next to the Trouville Hotel, offering an additional 19 en suite rooms. 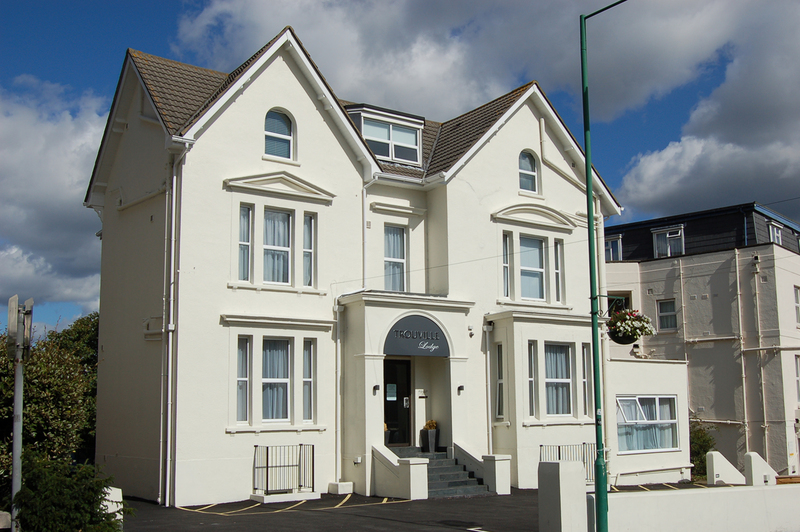 The Lodge is the annexe to the main hotel. 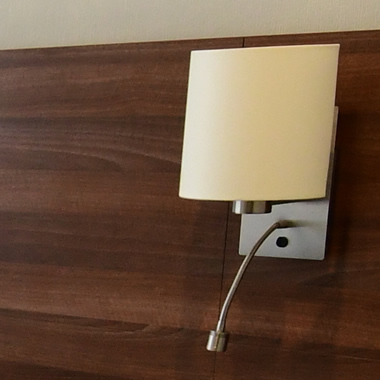 The reception desk for all arrivals and departures is in the main hotel, where your key will be issued, providing access to both the annexe front entrance, and your bedroom. We have many years of experience accommodating a wide variety of groups including coach tours, golfers and bowling groups. 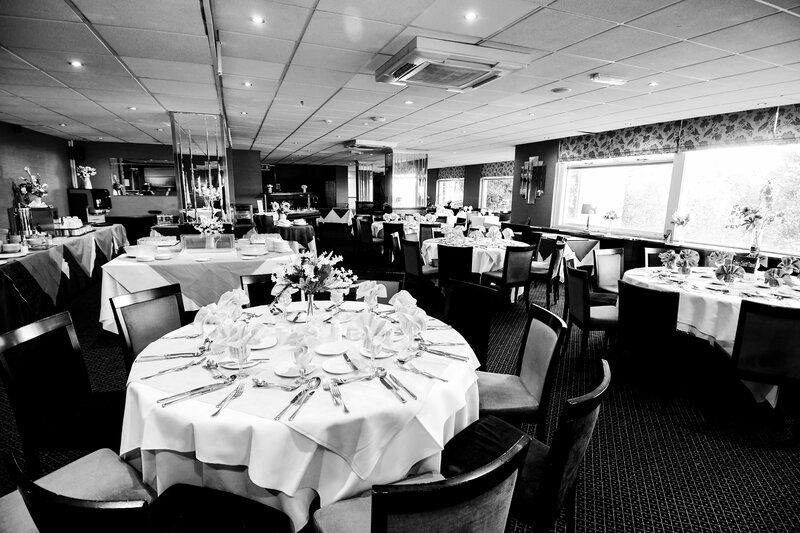 Our dedicated sales team are happy to assist throughout the booking process. To receive special offers and discounts first.